Ever notice how the price of mowing your lawn has skyrocketed? It used to be that you could just pay your neighbor’s kid to mow the lawn for $5. 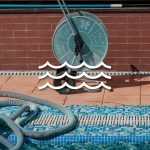 Nowadays, the average lawn service can start around 50 bucks and up depending on the size of your yard (kids these days…). But there’s a better way.You can save money and hassle by investing in a riding mower. If you’re considering purchasing a mower, looking at some riding mower reviews can help you decide what the best option is for you. Not sure why you should purchase one? 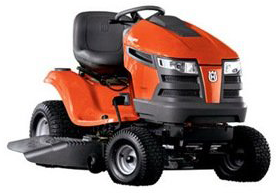 Riding lawn mowers can save you time and money, especially if you have to trim the yard on a weekly basis. Read on to discover more. The thing to keep in mind when purchasing a lawn mower is that different mowers have different purposes. It’s important know all the options available to you, that way you can find the right lawn mower that fits your needs. Here’s the thing, when it comes down to it, your circumstances define what mower is best for you. Your budget, the size of your yard, and the topography of your land are all determining factors when it comes to selecting the right mower. The most important thing you can do to discover if a specific mower fits your needs is to read the reviews. The last thing you want is to unwittingly purchase a product that doesn’t meet your standards. Keep the following riding mower reviews in mind while deciding which product to invest in. 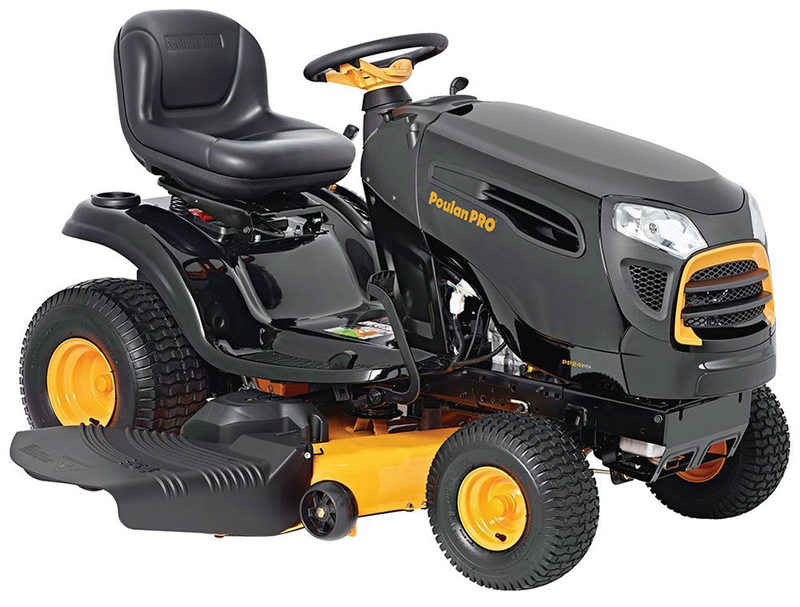 If you’re looking for a riding mower that makes you feel you’re using John Deere (without feeling it in your wallet), then this is your lawn mower. This is a machine that is built to last. It’s durable, fuel efficient, and starts up quickly. This mower is also unique in the fact that it features a 30” rear engine. However, be aware that this mower will require some initial assembly. The instructions are clear and easy to follow, but if self-assembly is not your strong suit you might want to consider a different product. On the other hand, this is the perfect mower for you if you have a mid-sized yard with a level terrain. If you’re willing to overlook a few manufacturing flaws when it comes to this product, you’ll be perfectly happy with this lawn mower tractor. The great thing about this mower is that it’s small, which makes it easy to store, and durable. It also has a strong engine and a great turning radius. But it doesn’t stop there. The Husqvarna YTH22V46 allows users to attach a range of tools, such as a mulch kit, making yard clean up a breeze. One thing to keep in mind, however, is that this machine does require some occasional maintenance. In particular, you might find yourself having to adjust the factory deck, which suffers some minor design flaws. Consider this mower if you’re looking for less expensive options and have a low maintenance yard. Remember, different mowers are intended for different purposes. While some are meant for heavy-duty tasks, others are built for a lighter workload. 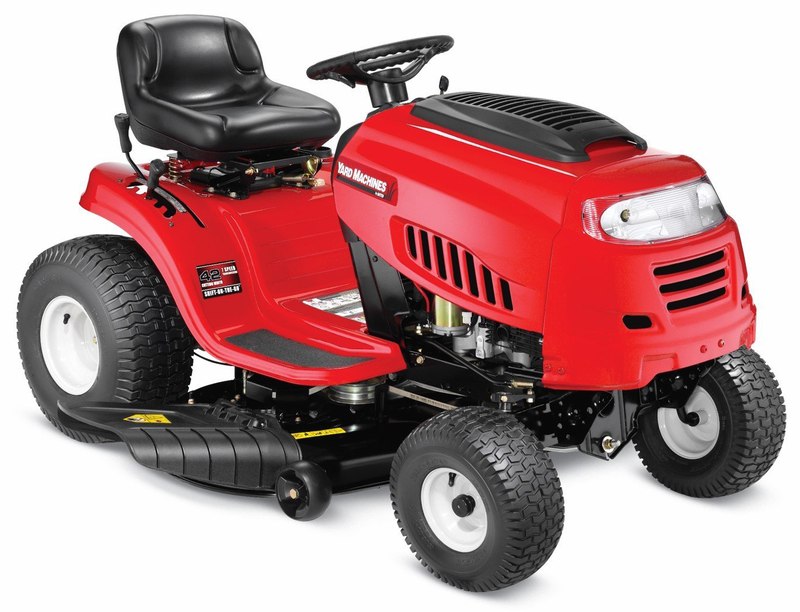 This riding mower is ideal for you if you’re looking for a smaller machine that’s easy to power up and doesn’t require a lot of fuel. However, when it comes to riding mower reviews, I think it’s important to be honest. If you’re looking for something that durable and long lasting, than this is NOT the mower for you. Let me explain. While this lawn mower falls on the less expensive end of the spectrum, the phrase “you get what you pay for” really rings true. The fact of the matter is cheaper prices equal cheaper parts. In the case of this mower, while it has a reliable engine, it features plastic gears that suffer the effects of wear and tear quickly. That’s why it’s so important to think about how often you’ll be using your lawn mower. If you find yourself mowing on an infrequent basis, then this might be the right product for you. Light use means that this machine will be less likely to breakdown in response to wear and tear. Are you the kind of person that likes your gadgets to have multiple purposes? “Of course,” you’re saying. “Who doesn’t?” Meet the Raven MPV7100. Built with the intention to do more than just trim the grass, this gas powered mower functions as a lawn-cutter, a vehicle, and a generator. It also travels at the astonishing speed of 25mph. And the perks just keep on coming! Not only is this a dream machine when it comes to yard work, the manufacturer is also well known for quality customer service. Purchase this product and at your town’s annual lawn mower racing tournament, you’re bound to leave them all behind in the dust. This particular model of the Poulan Pro is ideal for dealing with different terrains. Have a lot of hills and inclines in your yard? This mower is designed to tackle them. But here’s the kicker: given its powerful engine, ease of use, and reliability, this mower is a great value compared to other competitors. 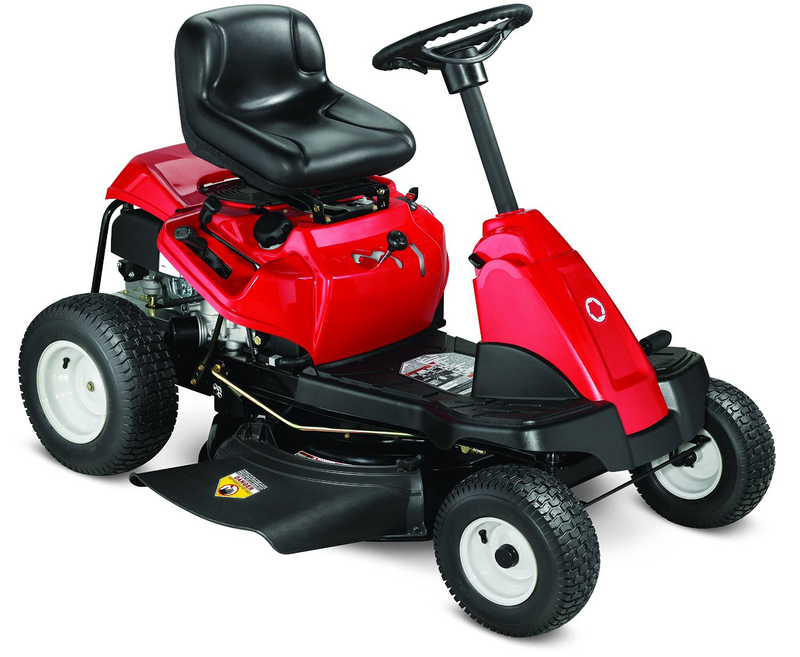 Like many Husqvarna mowers, this product features a Briggs and Stratton engine. 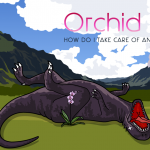 It’s also low maintenance and extremely easy to set up. What’s more, this mower is great for large yards, and small hills. 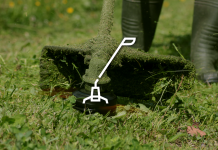 Its innovative design can actually reduce the amount of time you spend cutting the grass. Imagine what this means for your life. Instead of spending to half the day mowing the lawn, you can be done in a couple hours or less! Suddenly, you’ll have more time to dedicate to other areas of your yard. 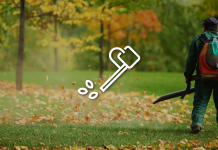 This mower helps you get more done in a day. What’s especially remarkable about this tractor is that unlike other riding lawn mowers, this one is built to last. With the proper care, you shouldn’t be surprised if this machine runs for several years. 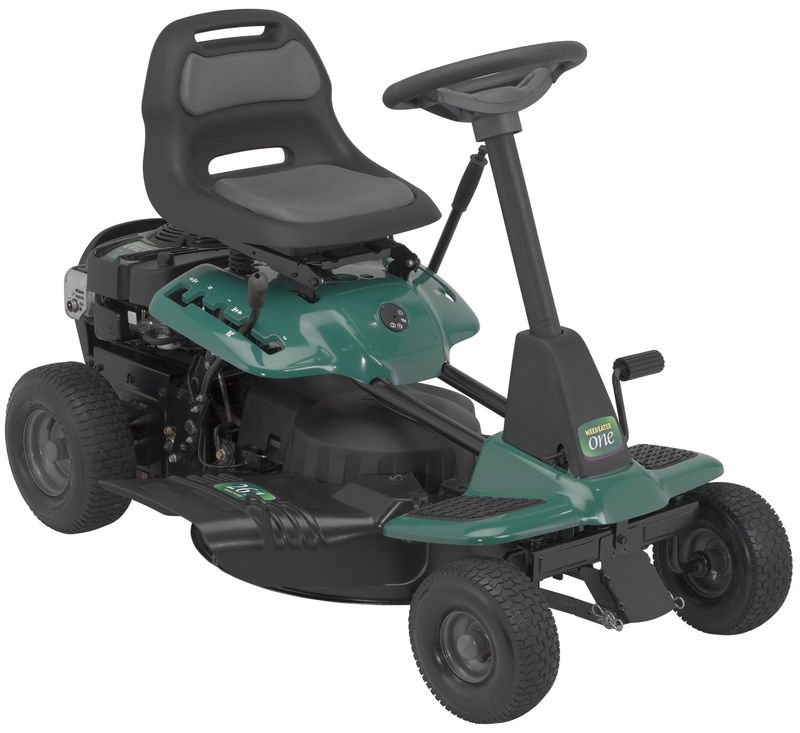 For a mower that includes a 42” blade, 7-speed gearshift, and a 2-year warranty, the Yard Machines 420cc is priced at a steal. This riding mower, which also includes functions such as a mulching and bagging, is perfect for large yards. But there’s more. There’s almost no assembly needed and it’s incredibly easy to maneuver. 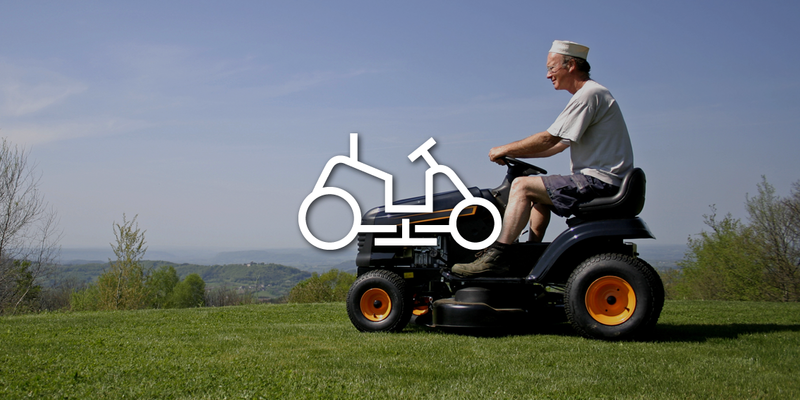 Do you always find yourself straining to turn the wheel on your current riding mower? Well, say goodbye to the days when using your mower meant participating in a full body work out. 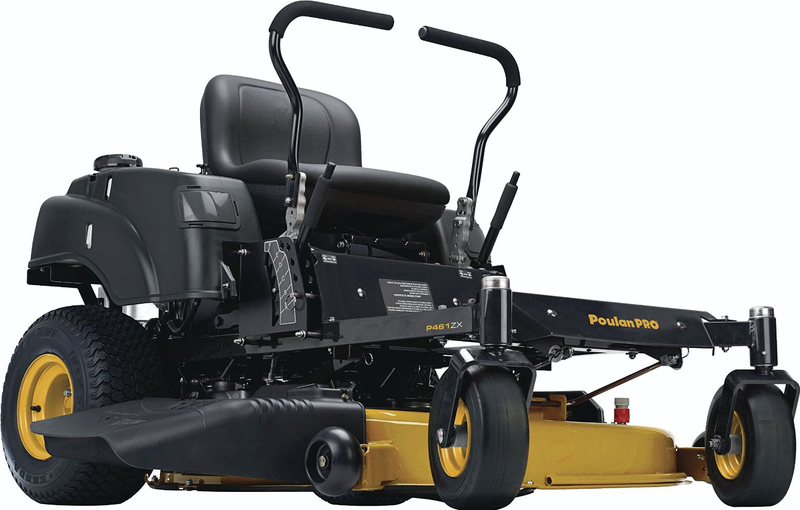 What’s especially fantastic about the Poulan Pro 967330901 is how easy it is to steer. It’s also long lasting and has a variety of accessory kits that can be bought as add-on features. Although, you might want to know that getting the mower out of its original shipping crate is a huge task. The price point might also be an issue if you’re looking for a mower that is a more all-inclusive for less. A good thing to keep in mind, however, is that you can purchase this machine as a used riding mower, which brings down the price significantly. All in all, both the effort and the money are well worth it. 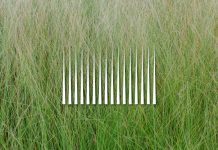 Just like different mowers have different functions, cutting widths are also particular to your specific needs. 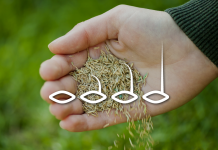 As you might have noticed in the above riding mower reviews, the size of the cutting blades on a mower can vary. 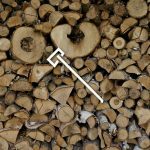 Determining the size of the cutting width you need depends on the size of your yard. 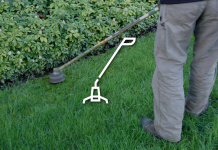 As a rule of thumb, the larger your yard, the wider the cutting width you’ll need. 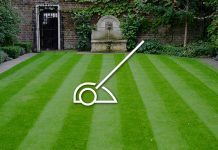 For large yards, wider cutting widths can shave down the amount of time you spend mowing the lawn because the wider deck allows you to mow bigger sections of grass. 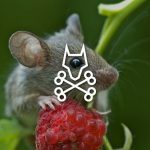 Typically, push mowers range in width from 20 to 24 inches, while riding mowers, which are usually developed for terrains that are a 1/2 acre or more, start at 40 inches. Don’t forget that you also want to store you mower when you’re not using it, so avoid purchasing mowers that are too big for your storage space. 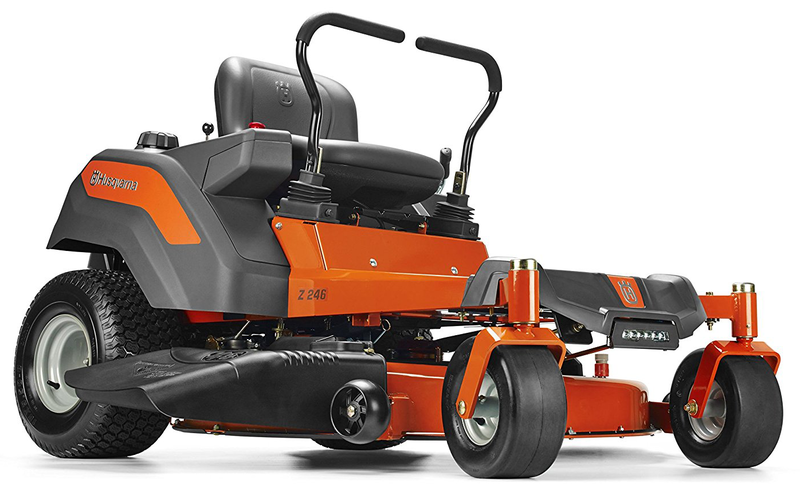 Zero turn mowers and riding mowers seem like the same product, right? Well, while they have some similarities, they differ in a couple of aspects. The most important thing to note is that Zero turn mowers have a smaller turn radius compared to riding mowers. 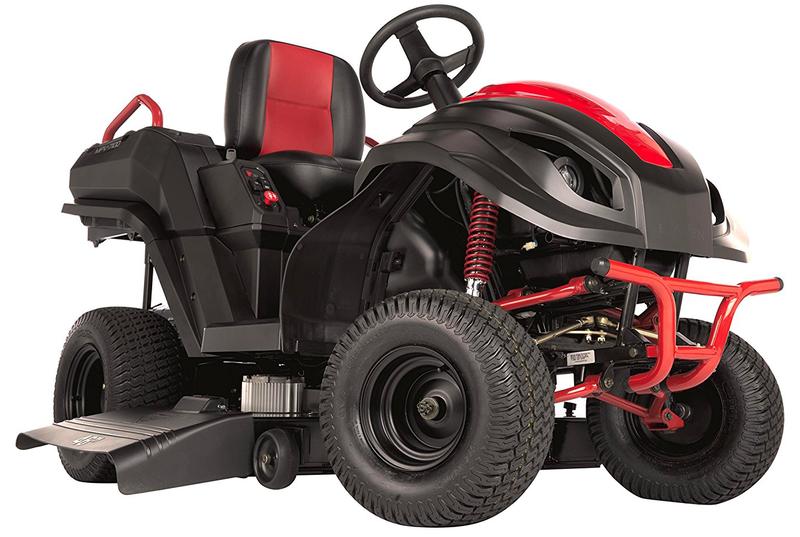 While a riding mower can miss sections of grass when it turns, a zero turn mower is built to avoid that problem, which cuts down the time and hassle of having to return to the missed spot. However, you might find that zero turn mowers are harder to operate because, unlike a lawn mower tractor, they do not have a steering wheel. Another issue to be aware of is that big mowers, like zero turn mowers, are more likely to do damage in tight spaces. If you have a lot of trees or landscaping in your yard, a zero turn mower is not ideal for you. In general, consider purchasing a zero turn mower if your yard has more open spaces than trees or flowerbeds and is 3 acres or more. 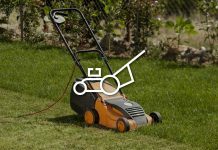 What’s the best mower for big yards? Ideally, for a big yard you want a mower that cuts down the time you spend trimming the grass to about half. Typically speaking, that means you’ll need a bigger mower. For land that is above an acre, you’ll need a mower that has a 40 inch cutting deck or larger. 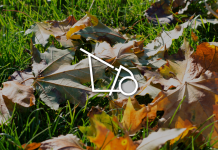 If you have a lot of trees or other obstacles in your yard, you probably want a smaller mower that can navigate around these objects. Remember, big mowers don’t handle tight spaces well. So keep in mind both the size of your yard and the lay out when deciding which is the best mower for you. What’s the best mower for small yards? 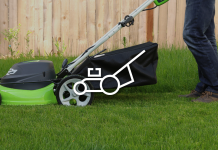 When it comes to small yards, you want a mower that has a good turning radius. Look for a riding mower that has the conventions and widths of a regular push mower, which is about 20 to 22 inches. 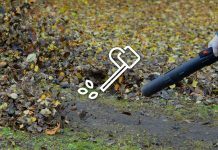 If your yard is especially small, or if it features a small patch of grass, it might make more sense to use a push mower or electric weed wacker rather than a riding mower. 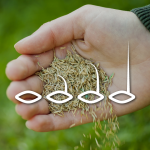 If you have a certain mower in mind, and you’re not sure if it will work well for your smaller yard, don’t hesitate to look up the reviews on the product. 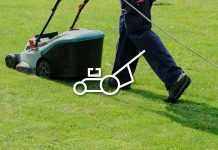 Riding mower reviews are helpful because they provide you with much needed answers about the best yard dimensions for a particular mower, giving you a good idea of what to expect. 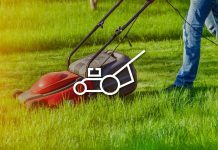 Now that you know just how beneficial a riding mower can be, you can avoid the trap of spending hundreds of dollars on monthly lawn service. While a riding mower might seem like a huge expense initially, you’ll actually end up saving more money down the line. Still unsure? Let’s take a moment to do the math. Assume you have a medium sized yard. Let’s say you get your lawn mowed at a discount, costing $100/month to have a professional service trim your grass. That adds up to $1,200 at the end of the year—the typical price of a small, or used, riding mower. And if you have a big yard, odds are you spend twice, or three times, as much each month! That’s money you could be using elsewhere to create your dream garden! What’s more, doing it yourself is always much more satisfying because the quality of the work done will always meet your standards. So, do yourself, and your wallet, a favor by investing in a riding mower.